Do you love skeletons? Do you love football as much as you love skeletons? Well then we at Tenstickers have just the thing for you! 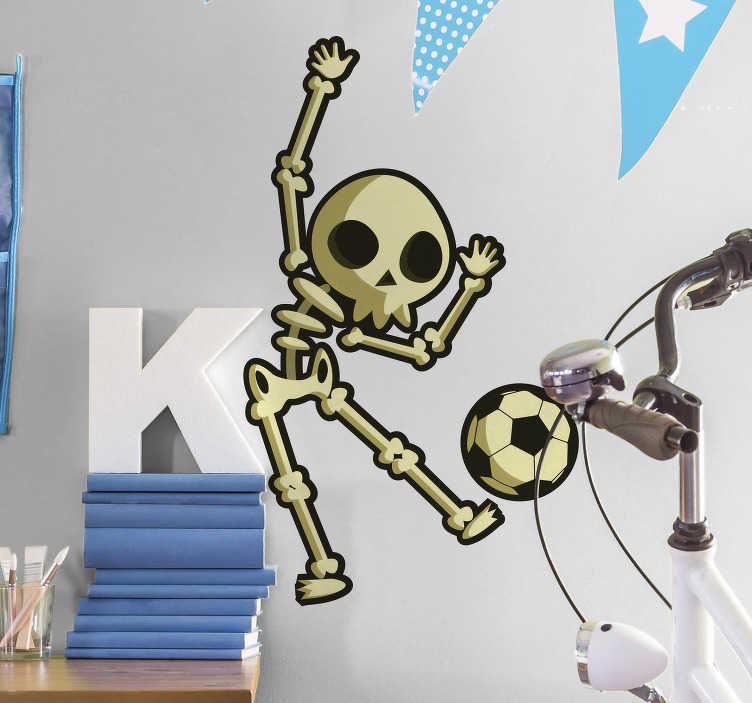 This wall sports sticker is perfect for all those who wish to add some original stickers to their their bedroom in the theme of the world´s game!